​Bali Cycling, Elephant Ride and Spa Tour is an Bali Triple Activities Tour Packages we make it for you to enjoy the Kintamani Cycling Tour, Riding the Elephants and the Enjoy the Spa Tour Packages during your journey explore Bali islands. Enjoy the Kintamani Cycling Tour first and feel the sensation paddle your bike through the downhill kintamani road and see the amazing panorama view on the way back to finish point. Light breakfast will be serve before heading to start point and the lunch will be served after you arrive at finish point. After lunch finish we will continue the tour to enjoy riding the biggest and amazing animal in the parks for 30 minutes ride. On the top of the elephant you will see great view of the nature and see the unique daily social activities life. After the elephant ride finish we will continue to heading to the Spa provider to enjoy your 2 hours spa treatments consist of 2 hours Balinese massage and 1 hours spa therapy with our professional Spa therapist. 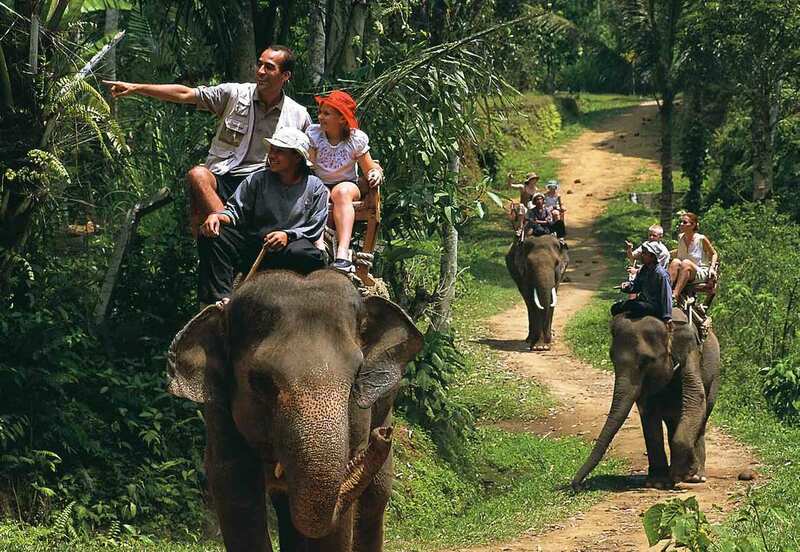 This Bali Cycling, Elephant Ride and Spa Tour Packages is more enjoyable with our Private English speaking driver by give the best excellent Bali Tour Services to make your day more memorable one.